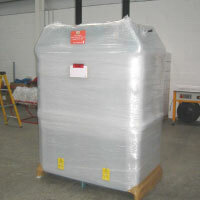 Contact us for any of your Recycling & Reduction Equipment needs. 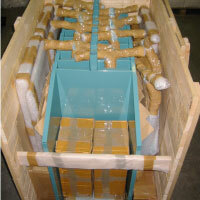 10 MiniPak’s flat packed & loaded in crate.MiniPak’s in heat treated crate for customer in U.S.Two 75’s bolted back to back for customer in AustraliaPart of a shipment of 75’s ready for dispatch to China. 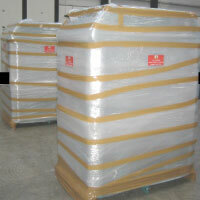 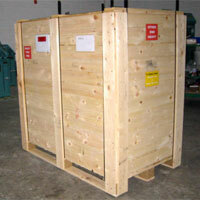 Single 75 in heat treated crate for customer in Africa.Full or partial container loads.